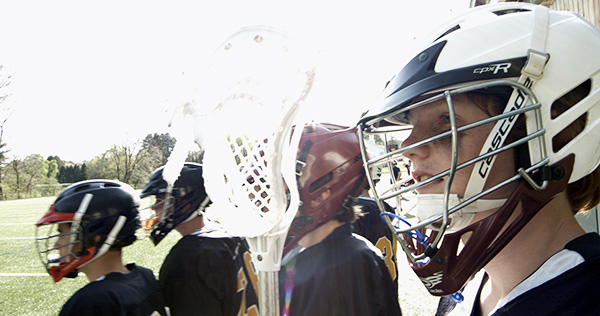 We believe that sports are a unifying force, helping our boys develop skills teamwork and good sportsmanship. 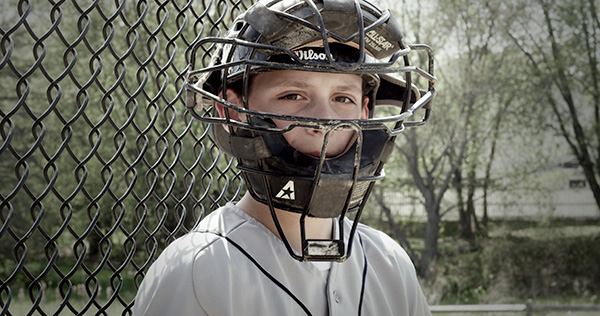 Team pride is valued over individual glory. 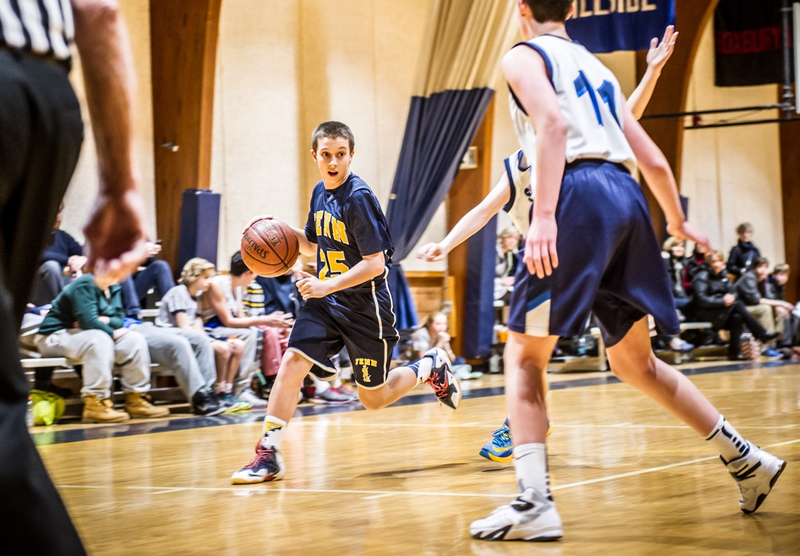 Our boys are taught to win with humility, and lose with grace, to value an assist as much as a goal. 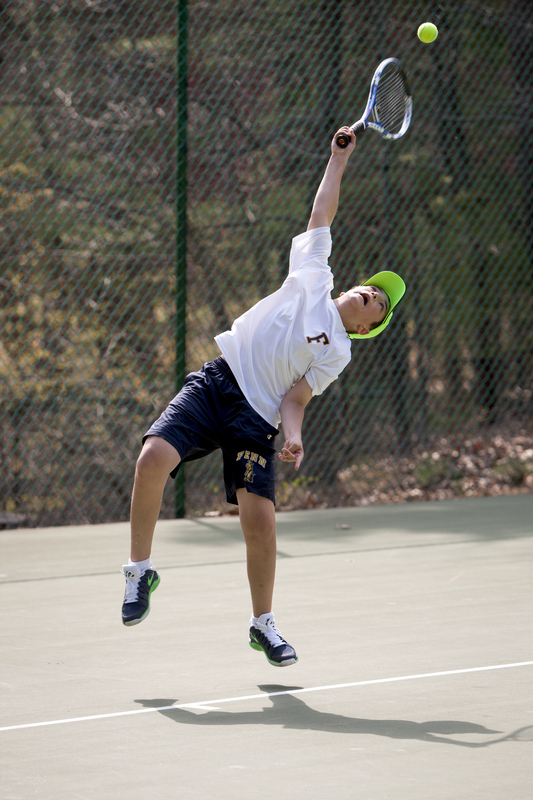 Our greatest source of pride is not our most recent championship win – but the active participation of every student. 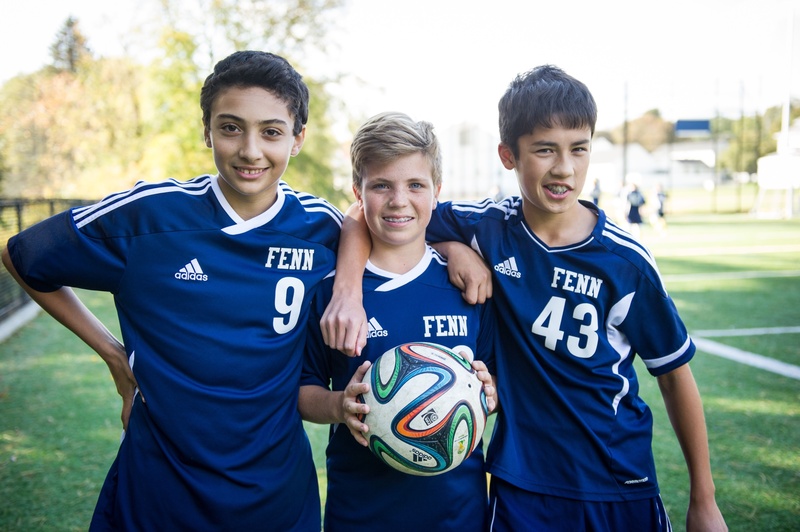 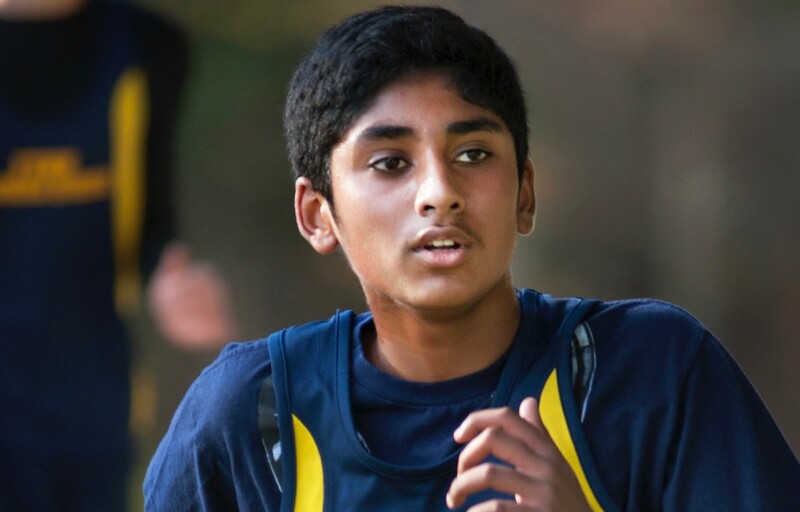 All boys at Fenn play sports and, by 8th and 9th grades, all students compete on interscholastic teams. 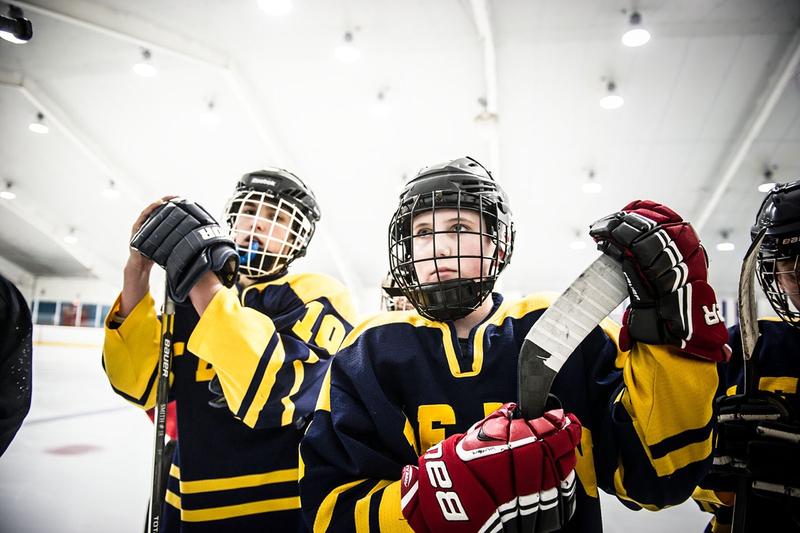 Teams are small enough to ensure that all boys are active players, and three levels of competition accommodate players at all skill levels. 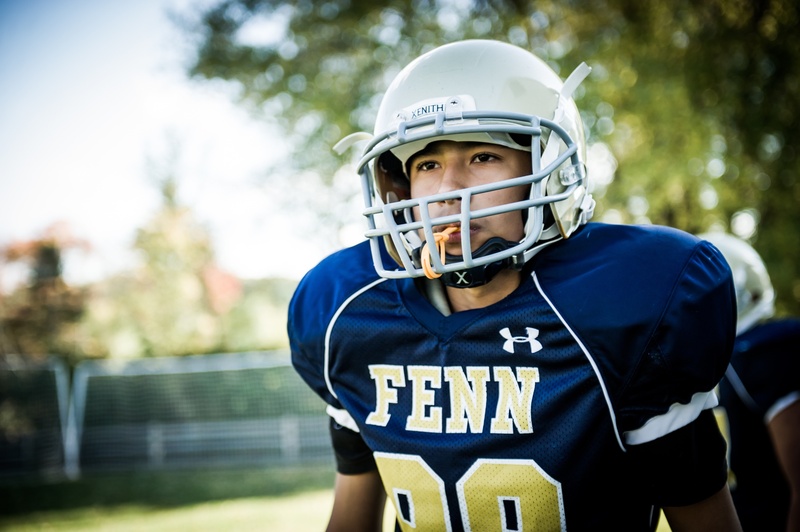 We instill in our students a desire to do one’s best and to win, but the essence of Fenn’s athletic program is that we provide positive experiences which build confidence and a sense of team pride.